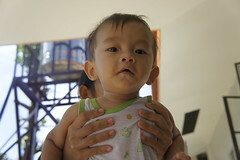 Education, it is often said, is the key to a child’s future. When a child in low and middle-income countries goes to school, their future income increases by 10 percent. Girls who go to school have healthier children when they get married when they matriculate, and educated girls also delay marriage. Additionally, girls who are less educated are more vulnerable to violence. To compete in a growing, global economy, then, education is becoming increasingly more important to break perpetual cycles of financial and health poverty. Pencils of Promise (PoP), the for-purpose organization founded by Adam Braun in 2008, launched its annual Back to School campaign in August that aims to send 1600 children to school in Laos, Guatemala, and Ghana. So far Pencils of Promise has raised a little under 50 percent of its overall goal. The campaign runs until October 3. Time and again the main reason children drop out of school is because of exorbitant school fees that their parents cannot afford. And so children become endlessly trapped in a life that dictates that they grow up without the necessary tools to be more productive citizens for their country, community, and family. In short, an education means the difference between living in poverty and eventually escaping it. Pencils of Promise knows this well. 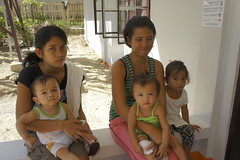 A $250 donation can send a child to school for one year. Your donation includes uniforms, backpacks, supplies, transportation, and dormitory fees. Pencils of Promise is an organization that recognizes the global impact of sending children to school and allowing them the opportunity to receive a life-saving, potentially poverty eradicating gift of an education. Starting by Adam Braun in 2008, Pencils of Promise puts 100% of all donated dollars to educating children around the world. 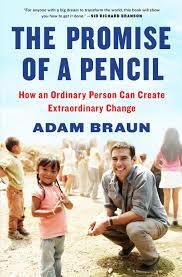 Braun recently wrote The Promise of a Pencil: How an Ordinary Person Can Create Extraordinary Change. This book is perfect for high schoolers, college students, and even college graduates as tangible evidence that with gumption and a desire to do good anyone can change the lives of people in need; especially children who have so little that a single pencil is a true gift. In his book Braun honestly recounts the early days of creating Pencils of Promise. It is refreshing to read that his NGO wasn’t served to him on a silver platter from people who liked his idea and created everything for him. That’s far from the truth. 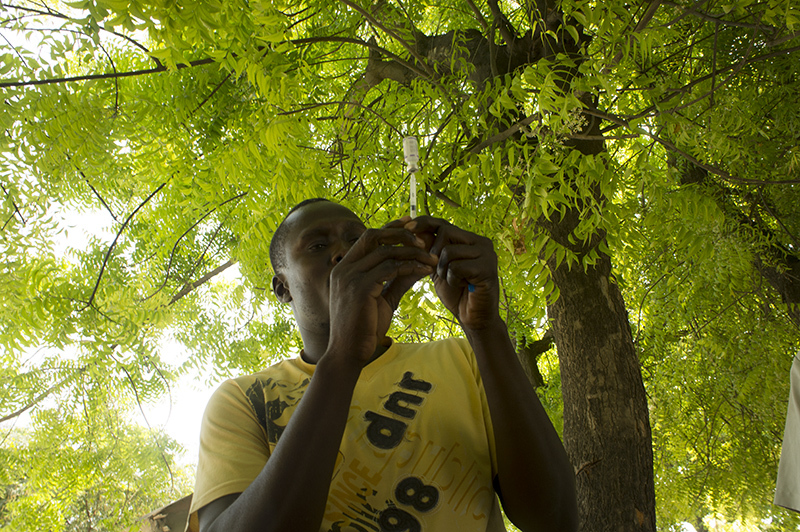 Through hard work and thinking outside of the box, Braun was able to turn a mere $25 investment into more than 200 schools that have now been built, employs and trains local teachers, and educates children. To be sure, Braun stumbled along the way as he created Pop and is candid about that in his book. The background he gives shows even more why any donation to Pencils of Promise has the potential to alter the trajectory of a child’s life forever and that PoP will remain honest stewards of all donated funds. Donate to Pencils of Promise and send a child to school.